It is understood and agreed to that the below identified discloser of confidential information may provide certain information that is and must be kept confidential.  For more than 40 years, Fusion Productions has been a leader and partner to many in the association management and corporate communities – dedicating itself to quality client service and excellence in the delivery of a wide range of meeting and media support. The examples contained within this page are but a small example of Fusion’s abilities to wow its partners. In the vein of PTE’s Lion King-type video, Fusion created a custom animated scenic that incorporates foreground, middle ground and background zones. Each zone contains some element of animation, including gently swaying trees and leaves, windblown grass, a waterfall cascading into a gently rippling pool of water, and slow moving clouds. Lens blurs are also utilized for foreground and background elements to give the effect that the camera is focused on the waterfalls and middle ground, helping to add more depth to the video. Providing PTE with an upgraded look that includes four distinct animated scenic videos as well as static room environment graphics, the overall discounted project cost to PTE would be $6,500 ($1,600 per video) – a savings of 35%. Additional savings could be realized depending on the level of animation employed within each video. AHRA sought a fun opening video that captured its California Dreamin’ theme and highlighted the key content and sponsor recognition for each of its three general sessions. This one minute video did just that, while also introducing AHRA’s president to stage. Combining an opening video and speaker introduction, this two minute wide screen video was designed to play across a seamless, 80-foot screen. Combined opening and speaker introduction video. In 2017, the NAILBA Charitable Foundation set aside more than $200,000 in grants for 17 organizations that were supported by its member companies. Using an animated, kinetic treatment, which matched NAILBA’s conference theme, this six minute video pays tribute to those organizations. An example of a combined opening video and speaker introduction. Conference Promo with a Bite! This marketing video was designed to create interest in Innovation Edge, a new and exciting speaker engagement opportunity at digitalNow – Fusion’s premiere technology summit for association executives. This promotional video uses assets from past conferences and the San Antonio CVB to help promote the site of AAHOA’s upcoming annual meeting. Steve Forbes graciously agreed to promote his keynote address during a Visit Orlando luncheon in this personal video invitation to the Orlando hospitality community. Pricing is determined by the quantity and depth of the requested speaker support.